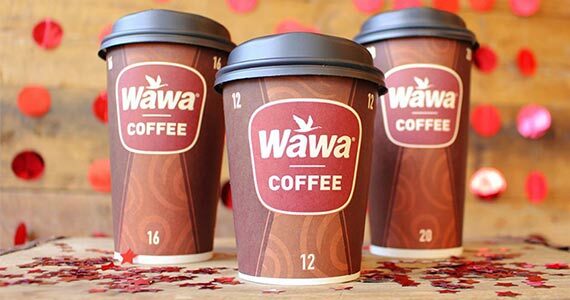 Free Any Size Coffee From Wawa – TODAY ONLY! Treat yourself to a free coffee from Wawa today! They’re celebrating their 55th anniversary by giving away free coffees to customers. The best part is, you can grab ANY size! Small, medium, large, your choice! Head to your local Wawa today only to claim this offer.